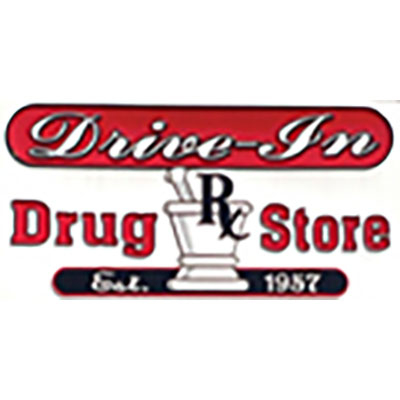 Drive-In Drug Store has been a locally owned and operated pharmacy for over 50 years. 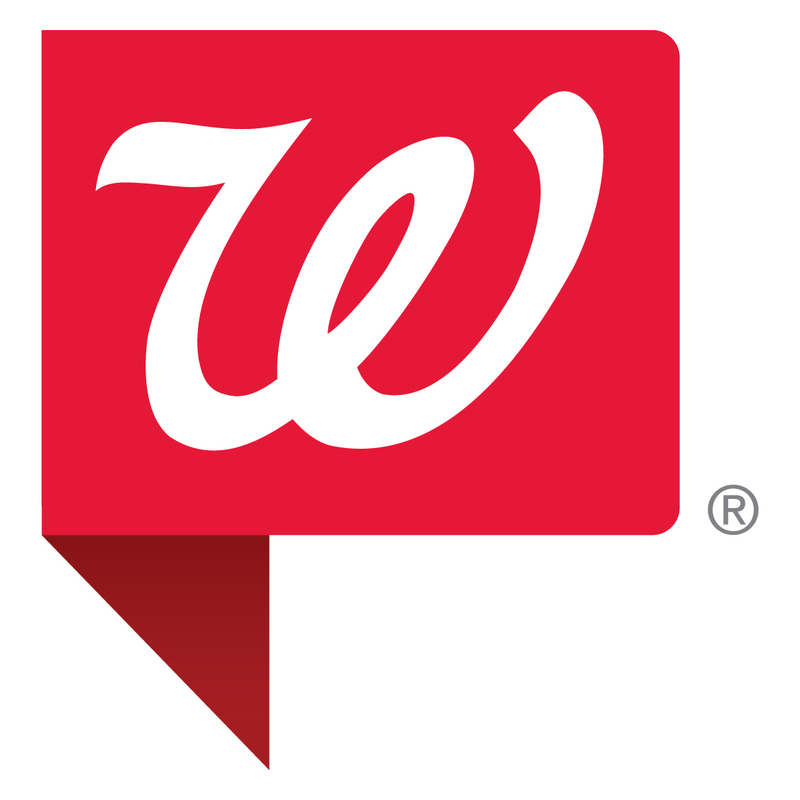 Conveniently located near downtown Amite, La on US Hwy 51 South, we are a full service pharmacy offering a complete line of health care products. We pride ourselves in offering personal service and special attention to each and every customer. As a provider for most federal and state government plans available, we welcome all Medicare Part D and Louisiana State Medicaid patients. Come visit us and discover that special hometown difference at Drive-In Drug Store.